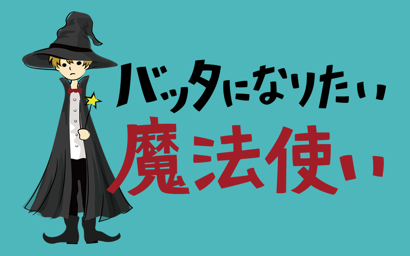 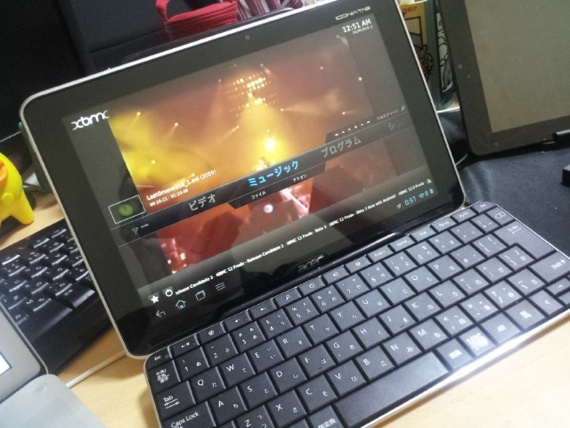 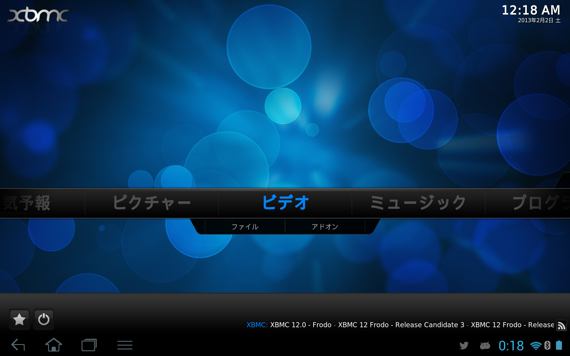 The second new platform is XBMC for Android. 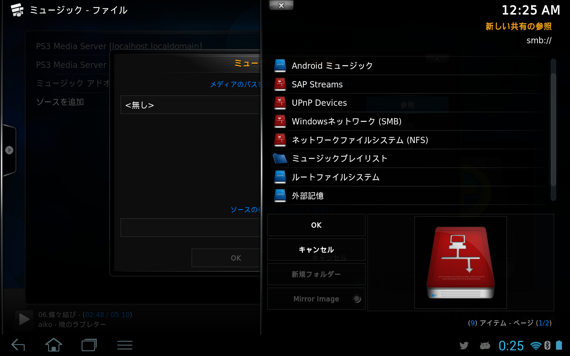 The simple fact of the matter is, XBMC for Android might not exist as a working port right now if it weren’t for the decision of Pivos Technology to employ two XBMC Team members fulltime to make it happen. 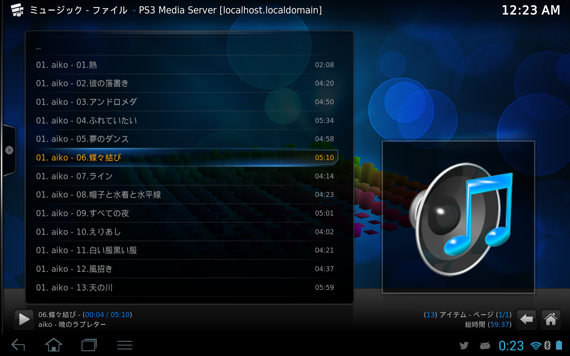 Of course, countless other Team Members and non-Team coders have contributed to the code base both before and after that initial decision, but it was Pivos who gave our developers the necessary man hours to make XBMC for Android a reality.